BuyAnyCar.com has been launched in the UAE as the largest online car marketplace in the Middle East in a bid to facilitate the process of purchasing used cars. With more than 17,000 cars listed for sale, the new online car trading portal has become the Middle East’s largest portal for pre-inspected cars, according to a statement. Over 40% of the total car population in the UAE has already been listed with SellAnyCar.com, the exclusive source of cars for BuyAnyCar.com. 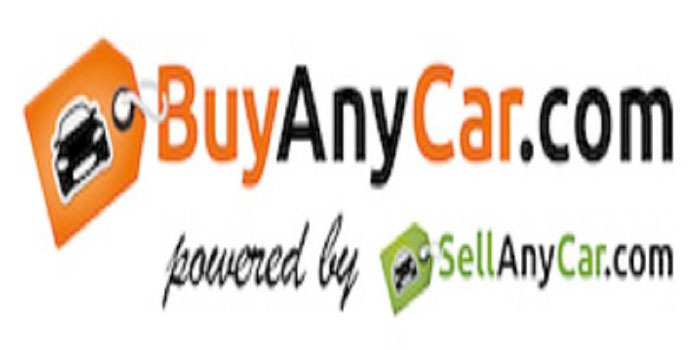 BuyAnyCar.com sources used cars directly from the sellers to provide the top competitive car deals in the region, the online platform’s founder and CEO, Saygin Yalcin, said. The easy-to-navigate platform provides professional car buying assistance and delivers the car to its new owner’s desired location without additional costs.